I am trying link ReceivePaymentToDeposit table through the linked table in MS Access. I am able to link ReceivePaymentToDeposit table. But I am getting ODBC-Call failed error in MS Access when Opening ReceivePaymentToDeposit linked table. When you open linked table from MS Access at that time MS Access is passing query like "SELECT "TxnID", ..., "UnusedCredits" FROM "ReceivePayment" WHERE "TxnID" = ?" to QODBC. QODBC passes one by one XML request to QB SDK using TxnID of the table and QODBC gets all records one by one from QuickBooks SDK. "ReceivePaymentToDeposit" table does not support TxnID filter in QuickBooks SDK & due to this issue happen. 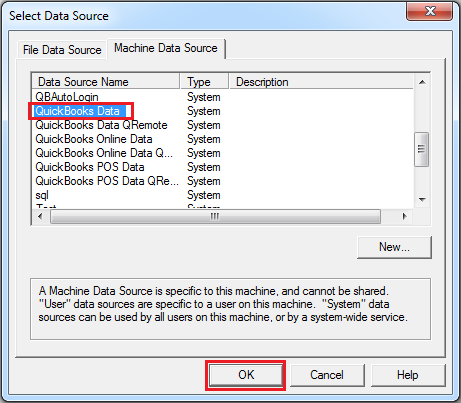 As a workaround, You need to use the Pass-Through query in MS Access. You will get the result.